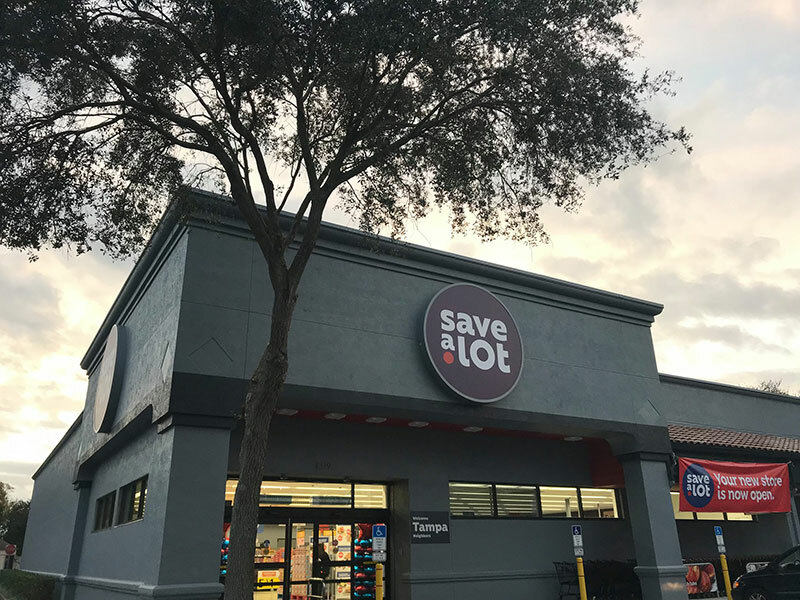 Save A Lot offers a full program that equips independent retailers with an innovative store format designed to give the owner a competitive advantage in the market. Our dynamic format allows you, as a Save A Lot Retail Partner, to own and operate a turn-key grocery business. Save A Lot's corporate operations include a full support organization to ensure our Retail Partners can fully leverage the benefits of scale that being part of a large national brand provides. Save A Lot offers a financial incentive program designed to offset startup costs for independent retailers interested in opening or converting new stores. Eligible Retail Partners can qualify for support towards equipment costs, marketing expenses, and inventory rebate options. Location is a key success factor for retail businesses. Our teams of real estate professionals are ready to assist Retail Partners with their real estate needs; providing expert knowledge, time & cost savings, and industry best practices around lease negotiations and ongoing landlord support. A store's location, lease terms, and financial agreements highly influence future business profitability. Our team is here to offer professional support during real estate negotiations to assure that our Retail Partners are engaging in the best transaction possible. On average, we have fewer than 2,000 SKUs per store, tailoring our in-store selection to the families and communities we serve. Fewer SKUs allows much greater operational efficiency, higher velocity, and increased buying power. Our 15+ dedicated distribution centers supply fresh meat, produce, and exclusive private label brands to all operating store units - providing best in class systems and services. Save A Lot's corporate and field support teams provide independent retailers with the services and solutions to help them position their business for growth. From store construction & onboarding to professional & accounting services, to ongoing training courses, to field operations and distribution support. Save A Lot does whatever it takes to keep our Retail Partners on the right track. Looking for more information about Save A Lot Food Stores? Take a moment to fill out our quick information request form.